The vast majority of Festival-goers spend their weekend under canvas, taking advantage of the camping fields which are included in your ticket price (from Wednesday night until Monday morning). But others choose to bring their campervan/caravan or to stay in one of the Festival’s legendary Tipis. 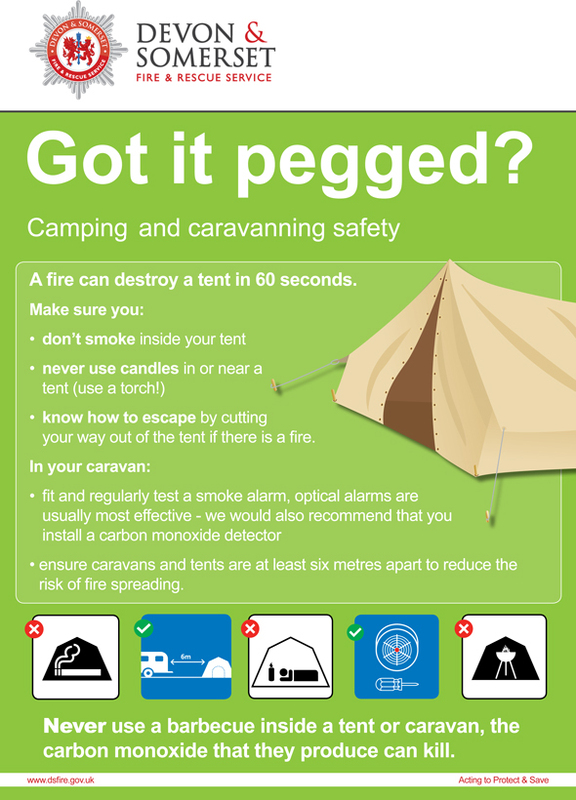 Please note that no sleeping, camping or fires are allowed in the car parks. Since 2013, we have also introduced an official off-site, pre-erected camping area, Worthy View. 2019 Worthy View, Tipi and Caravan/campervan bookings were taken by the Festival’s nominated booking agency, See Tickets, from 10am on Saturday 27th October 2018. All these accommodation options are now completely Sold Out. Any cancellations will be offered in a resale in April 2019. Worthy View parking passes will be available as an add-on soon. Wherever you choose to sleep, we’d heartily recommend that you check out the packing list in the Advice section of the website for tips on what to bring with you. As a consequence of our popularity, there has been an increasing demand for unofficial off-site camping. Some of these sites have done a good job, by being fairly priced and well managed. Unfortunately, this is not true for them all, and I have had to bear the cost of some of these outfits who have made off with the money they’ve received, but not provided the camp sites. We also continue to hear of people falling victim to third party “concierge” services, who claim to be able to source tickets, often at above face value, which they ultimately fail to deliver. Please do not become a victim of this fraud (if you are offered tickets by any third party, please contact us). I want to warn anyone who might be spending their money on these sites that we are not responsible for them, and cannot guarantee that they won’t let you down. If you would like to get in contact with us before parting with your money, we can guide you in the right direction. · What is the access like between the site and the Festival? · How far do I have to travel/walk? · Is it a walking route or is there transport? · Is there a well-lit safe route to and from the Festival? · Do I need to walk on the busy roads in the dark? We do not recommend that anyone walks on the main A roads at night as there are fast moving vehicles and not many pavements and footpaths. 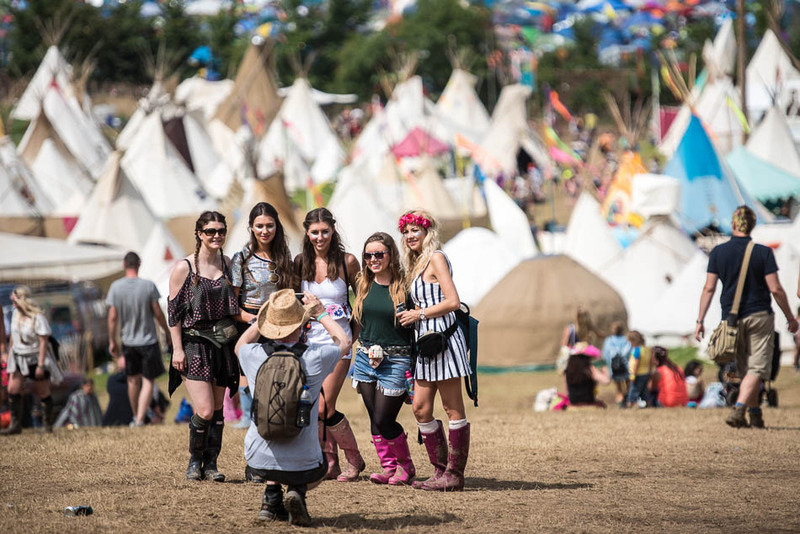 For those who don’t wish to stay in a tent, a number of local property owners offer rooms or even whole houses to rent over the duration of the Festival period. If you are interested in booking a room or house in the local area, or are a local resident with a property or room you would like to rent out, please contact the hospitality team via the contact form.